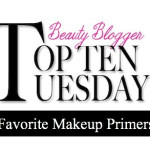 Say buh-bye to creasing with Bye Bye Lid Lines Eye Shadow Primer! It Cosmetics has worked with leading plastic surgeons in Brazil (where more plastic surgeries are done than anywhere else!) 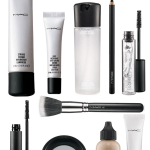 to develop Bye Bye Lid Lines, an eyeshadow primer with anti-aging benefits. If you’ve had problems in the past with eyeshadow creasing, read on. 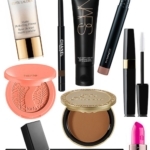 Using makeup primers has always been a part of my makeup routine., whether on eyelids, lashes or the face. There are several reasons that I like this one. First, the formula contains high concentrations of Vitamins A, C, E and K –proven ingredients to help ward off discoloration and fight free-radicals. The formula also contains hydrolyzed collagen to help smooth out fine lines on the eyelid. In my use of Bye Bye Lid Lines, I find that it keeps my eyeshadow in place all day long–without creasing. It’s easy to apply–just apply a thin coat to clean, dry eyelids using the wand; I use my ring finger to blend. Wait about 30 seconds and then apply eyeshadow. 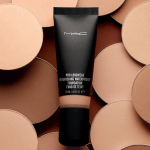 I am really hooked on this product and have been using it daily. 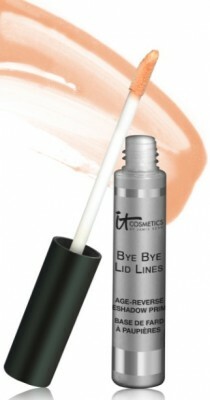 Bye Bye Lid Lines retails at $24 and is available at Beauty.com , itcosmetics.com and in Beauty360 stores.